How Are You in Your Heart? Several years ago, I traveled to Chiapas, Mexico, with the Incarnate Word Sisters. We touched down in Villahermosa in inky darkness and traveled to the heart of the city where bars were doing a brisk and noisy business. The next morning we traveled by bus up through the clear air of the mountains in Chiapas. Our home base was a coffee plantation owned by the Ch’ol Indians. 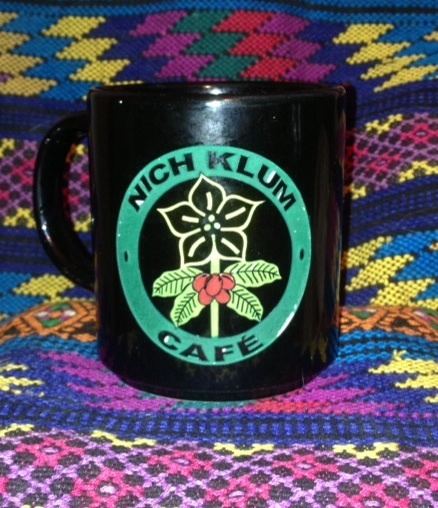 The sisters have been partners in Nich Klum Cafe for decades, working with the tribe to build an international coffee company. During that week I learned the mechanics about growing organic coffee–from seedlings in the greenhouse to beans forming in the fields. That the best coffee was shipped to Europe, the second-best to the United States, and the rest was left for Mexico. When people ask “How are you?” the expected answer is “fine” or at the very least “okay.” It is a superficial question. “How are you in your heart?” That is a deeper question that places us in relationship. Although I don’t say, “How are you in your heart?” I try to keep that question in my mind and read between the lines as I go through the day. How is my friend who lost her husband six months ago really doing? How is my relative who is recuperating from a broken hip at home alone really coping? How is a colleague who has a new supervisor really adjusting? And I take an extra few minutes to listen. To see the day through their eyes. To give encouragement, a kind word or an unexpected note in the mail. To be present. I hear their heart and I hear mine. Hi Bridget, It’s been a very long time! I hope you are well! I retired from SSM a month ago and I’m blissful with this new life. 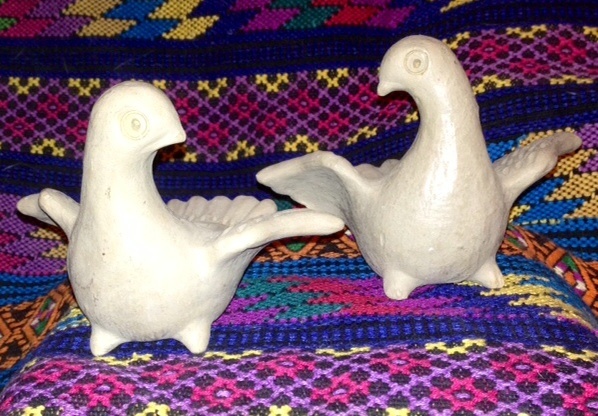 I know you’re a ceramic artist, and I have been quite fortunate in my work as a fiber artist. I am also involved with a publication called Splendid (www.makelifesplendid.com). It comes out quarterly, and it’s free — distributed at various places throughout St. Louis and the surrounding area. Its purpose is to tell stories about the good things in St. Louis — and beyond. Our publisher, Jean Lopez (I don’t think you’ve met Jean), became aware of your blog post and would like to know if you would allow us to reprint it in the Winter 2014 issue. It is a lovely piece and it fits so well with our mission. If you’re ever available for lunch, it would be great to see you. Now that I’m free, I can go wherever and whenever! It’s pretty glorious!! In any event, let me know about the blog post — and also if you have any interest in writing the occasional piece for Splendid! All the best. It’s wonderful to know you’re thriving and doing such meaningful and wise work! I would be happy if you published my blog post in your next issue and to contribute other pieces as well. Why don’t we meet and catch up? You Dan email me at blueholewisdom@gmail.com.